Severe droughts and extreme heat threaten to deplete barley yields, making beer rarer and more expensive, an international study has shown. Depending on severity of the weather, yield losses are expected to be between 3 and 17 per cent, but the authors expect this will mean crops are prioritised for essential goods like animal feed, and much less will be available for making beer. They say the effect by country on how much people drink, and the price, will probably be determined by how much its people like beer. Funder: There was equal financial support from Peking University and Chinese Academy of Agricultural Sciences (CASS) to this study. Barley yields are expected to decrease substantially as severe droughts and heat extremes become more frequent due to climate change, reports a study published online this week in Nature Plants. As a result, beer will become scarcer and more expensive. 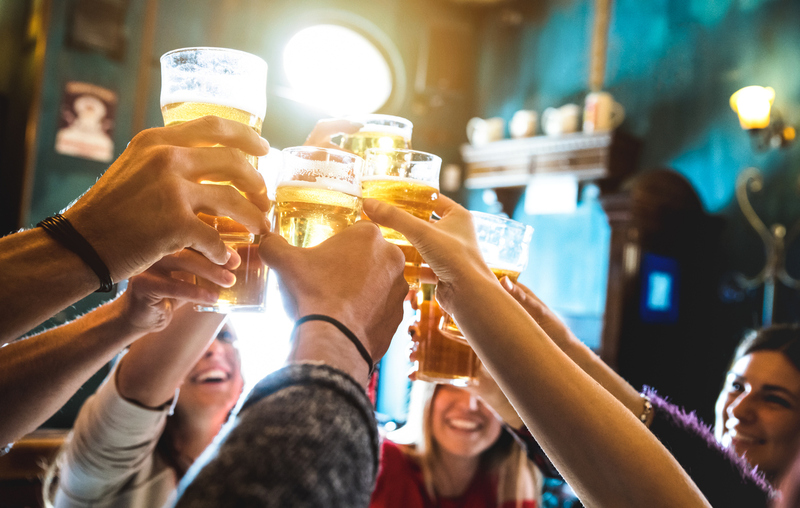 Beer is the most popular alcoholic beverage in the world by volume consumed, and its main ingredient, barley, is particularly sensitive to extreme weather events. Although the frequency and severity of drought and heat extremes increase substantially in a range of future climate scenarios by five Earth system models, the vulnerability of beer supply to such extremes has never been assessed. Wei Xie and colleagues model the vulnerability to future weather extremes of both barley production and the subsequent beer supply. The authors find that the average loss of barely yields will range from 3% to 17%, depending on the predicted severity of the weather. Declining barley yields will result in proportionally larger decreases in the barley made available for beer production as more essential commodities are prioritized. This will result in corresponding decreases in beer consumption and increases in beer prices, the authors suggest, depending on national economic status and culture. One of the most affected countries, for example, is Ireland — where beer prices could increase by between 43% and 338% by 2099 under the most severe climate scenario. The URL will go live after the embargo ends. Please link to the study in online versions of the story.